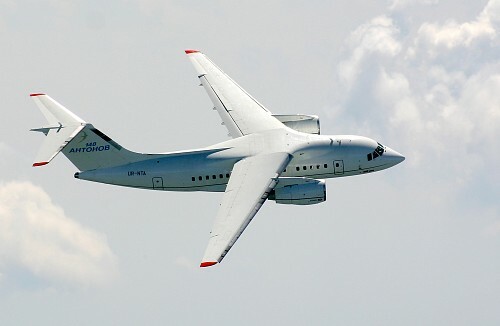 It is intended for installation in An-148 aircraft of family used by regional and short-haul routs. 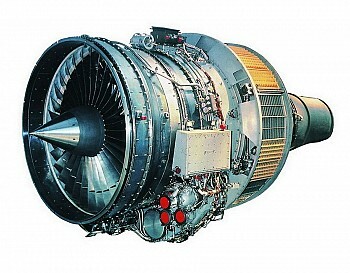 It is actually the further modification of D-436T1 engines installed in Tu-334 plane. The engine complies with both effective and future ICAO requirements for aircraft engine noise and emission performances. Low operating costs at long service life.